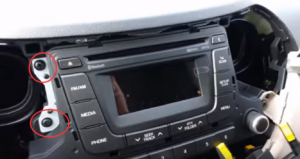 As you can see, the picture below is a 2001-2010 Hyundai MATRIX android radio audio system from Seicane after installation. It looks so fantastic, doesn’t it? If you own a 2001-2010 Hyundai MATRIX and are considering replacing your factory radio with a new multifunctional car radio, you can refer to the following detailed installation guide which is about the car radio for this vehicle type. 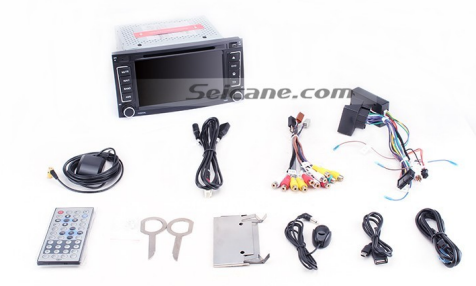 Don’t worry if you find your dashboard differs to the dashboard shown in the guide since car dashboard varies from year to year and the installation steps are similar. 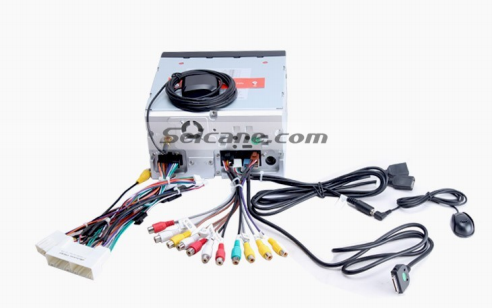 If you still think it hard to install such a car radio on your own, you’d better consult your dealer or have it installed by a professional. 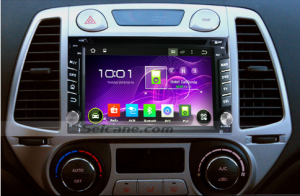 With this intelligent Hyundai MATRIX car radio in your car, you are able to go wherever you like with the help of the built-in 3D GPS navigation system in high accuracy. 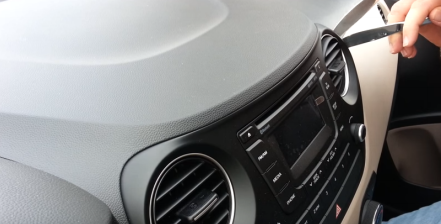 You can also utilize the Bluetooth to synchronizes your mobile phone with this radio for hands-free calls and streaming music, which brings you both safety and pleasure. 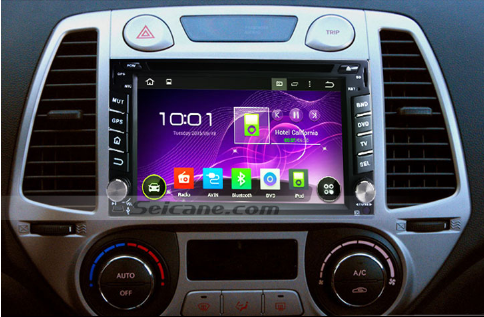 Just enjoy your life with this multifunctional Hyundai MATRIX car radio. Good luck to you!